Trying to figure how much to save for retirement is hard enough. But then attempting to pinpoint an appropriate amount to live on each month during your retirement years can be even more daunting. 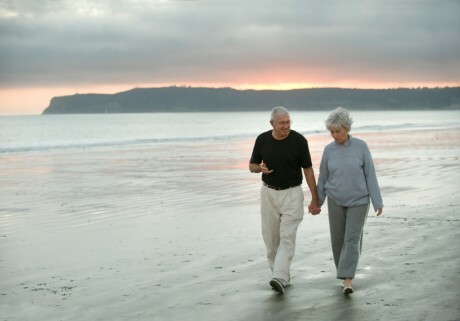 Our team at Coastline Trust Company can assist you in not only planning for your retirement, but also helping you manage the distribution process so you can minimize the chance of outliving your money. We have helped many individuals with cash flow projections and tweaking assumptions regarding inflation, investment returns, and distribution levels. Navigating these waters is achievable if you have the right professionals assisting with the analysis of your needs and how to best meet them. If you have $500,000 or more to invest in an IRA or 401k that you would like to roll over into an IRA, please contact us at 401.751.2702 to discuss some of your options.